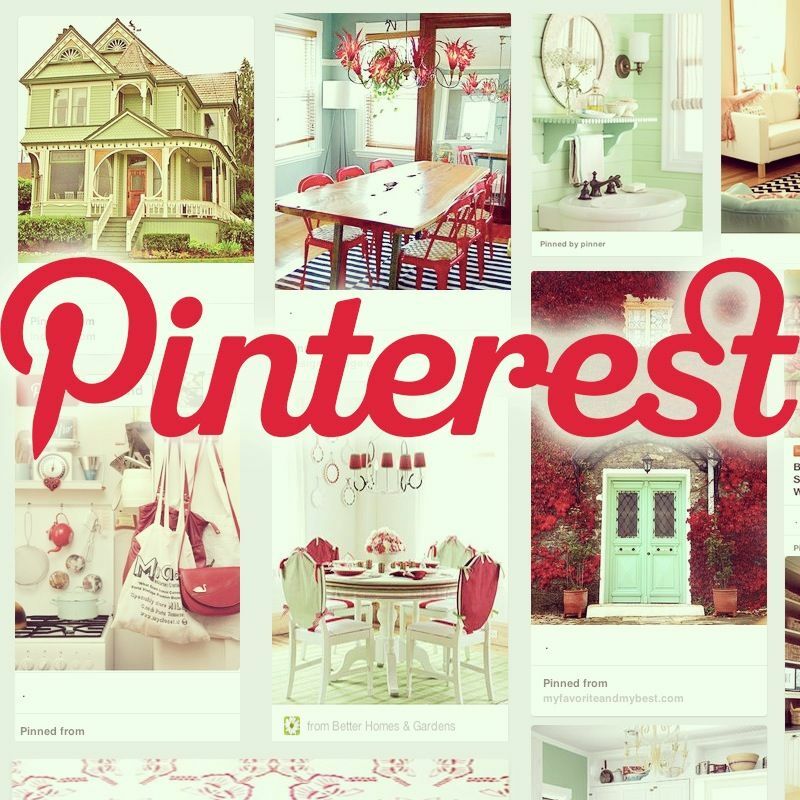 Real Estate Agent’s Guide to Pinning! Pinterest is the fastest growing website ever! It is a great resource for real estate agents, especially to drive traffic to your real estate website immediately! If you are looking to start using Pinterest, but you aren’t sure where to start, watch this short 5 minute video tutorial for real estate agents looking to start using Pinterest. In this video learn the basics of pinning images in Pinterest! To discover how to drive traffic to your real estate website, join the Pinterest for Real Estate Agent’s Best Practices Online Course. I just wanted to say thank you for this information .. I started using my board as a personal stress reliever and as a Real Estate Board.. I clearly have blurred the lines so I am constantly looking at ways to improve and make my pinterest board an enjoyable experience for all .. I found your board / information very helpful on my goal to refine my board . My goal is to create a place where someone could spend time looking at interesting information. I could be wrong, but I do not think the consumer wants to look at a board that is all filled with real estate related information . I would appreciate your views and thoughts on this subject.. I just looked at your Pinterest boards, and I saw all the cities you work (I’m assuming). What I don’t see in the top two rows are your personal interests. Remember, your top two rows of boards are your prime real estate in Pinterest. When someone comes to your profile, you want them to get a good idea of who you are and what you do all in one glance & reading your profile. I can tell you sell real estate in desirable LA area locations, but I don’t get a sense of you. Remember, you are interesting & real estate is boring. I took a quick look at your Pinterest profile. The first thing I noticed was your top two rows are all cities in LA. So get a good idea that you sell homes in the LA area. However, what I don’t see in a quick glance is anything that reflects your interests. Remember, real estate is boring, but you are exciting! The top two rows of your pinterest boards are your prime real estate, you want anyone who views your profile to know who you are and what you do! As a man, you can get away with more “business” boards than a female agent can. Female agents will have fluffier boards in the top two rows. However, you still need your interests reflected.